The smallest bunker complexes were called Widerstandsnester (resistance nests). 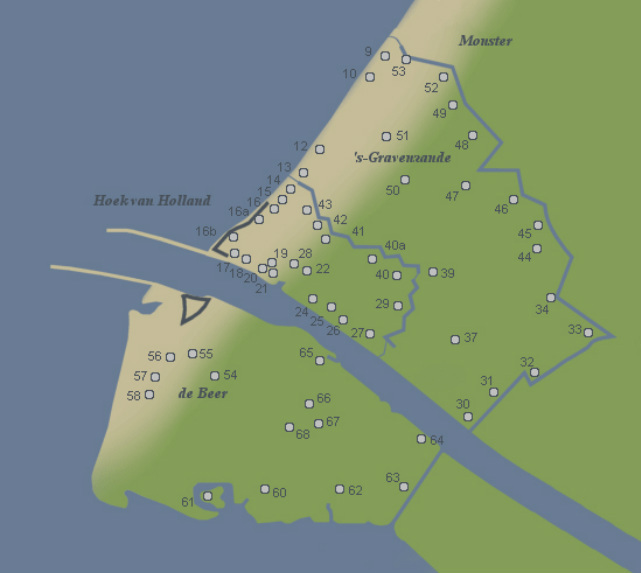 A Widerstandsnest usually consisted of no more than one or two bunkers, a few trenches and some field fortifications. As shown on the map below, these Widerstandsnester were spread across the entire Festung. The visitor centre of the museum belongs to the former Widerstandsnest 17.